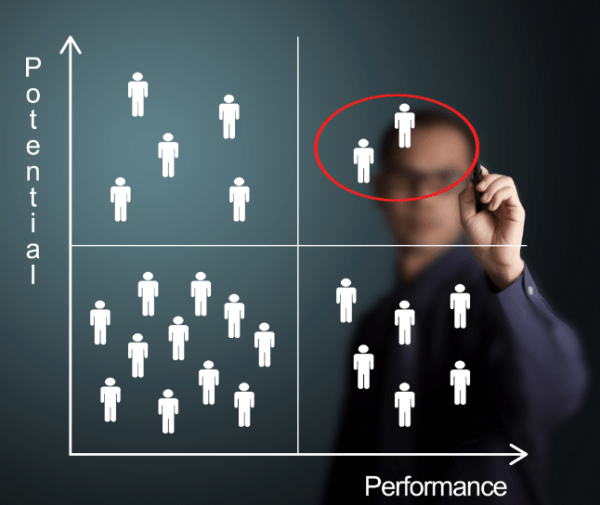 Are you managing high performers the right way? I love high performers. I read everything I can about them. I research them. I write about them. I hire them. Oh, and maybe the toughest thing I do is that I manage them. I know, you may wonder, how can having a ton of hyper-focused, high achievers who make no excuses be tough work. Or maybe you’ve gone that route, discovered a host of issues and decided it wasn’t for you. Today I want to quickly help you navigate four landmines so that you can be more effective as you manage high performers. So here are four common mistakes I’ve noticed of young managers trying to lead high performers. If you’ve spent your life managing ordinary people, this is the first mistake you’ll make. You’ll assign something that you think will take a couple days and it will be done in a few hours. That often leaves you flat-footed, completely caught unprepared to hand out another assignment. Don’t get caught. Make the assumption that your own estimates are off and prepare more work than you think will be needed. You’ll then find out it’s needed. If you’ve successfully noted how fast they are, you’re likely to do the thing that everyone does next – you back off, give them space, and throw work at them. They’ll run far and they’ll run fast. But they might not run in the right direction. That’s because high performers still need context. They need you to help them steer clear of already-made mistakes, toxic personalities, corporate politics and more. You still need to manage. So get in there and get engaged. They’ll love you for it. There are a ton of things that high performers can do well. Likely, once you find it, you’ll want to just keep giving them those assignments. But there’s no growth in that for them. At that point, it’s just a matter of time before they lose interest in their work. Push them by giving them new challenges. I regularly expect my software engineers, for example, to become excellent presenters. As you can imagine, there’s not a lot of overlap between their day work and what I want from them. But it challenges them to learn and grow – and soon they’re valued not only for what they can code, but how they can teach/train others. High performers work towards a goal. You may not be offering them a SuperBowl ring, but no high performer just shows up daily because there’s some work to do. And contrary to some opinion, they don’t do it for the money. They’re a passionate bunch and like striving. So make sure you’ve laid out what you want from them – in a year, in two years, and even in five. Set audacious and challenging goals. But whatever you do, don’t just ignore it – assuming that silence means they’re fine. That silence could equally be the lack of notice you get when they tell you they’ve found another place to hone their craft. Hopefully these four mistakes were helpful – not in accusing you of anything but in sharing with you lessons I’ve learned along the way. To learn more about the 12 habits of all high performers – feel free to grab my latest eBook. It’s filled with practical and actionable content that will help you right away.